Review: The Terror – W.A.R.G. 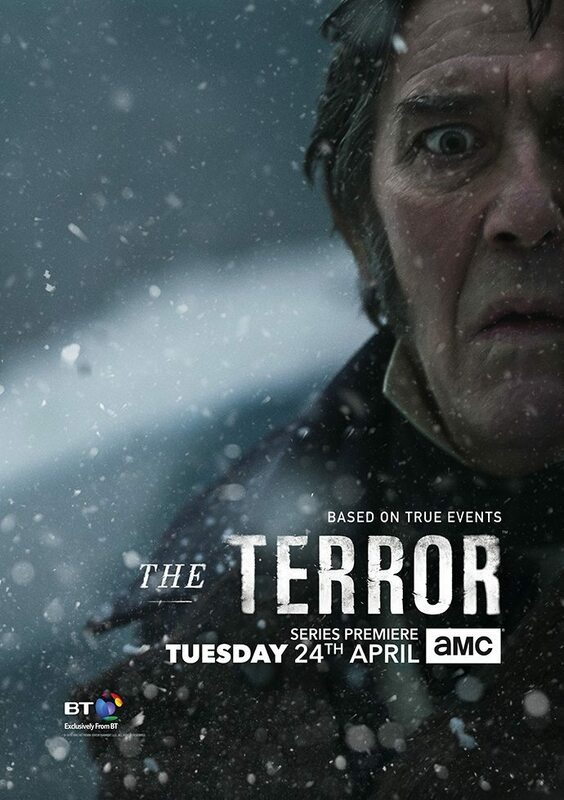 With an all-star cast recognized from every successful show the past ten years, AMC’s The Terror sets sail to tell the horrific tale of a doomed expedition. Based on best-selling author Dan Simmons’ 2007 novel of the same name, the television show attempts to tell his thriller version of the true events of the 1845 Arctic expedition. The first episode opens similar to the opening of Frankenstein, with explorers questioning an Inuit regarding the whereabouts of the sailors. The only answer to be had is the fact that they are all dead, and that something was chasing them across the ice. 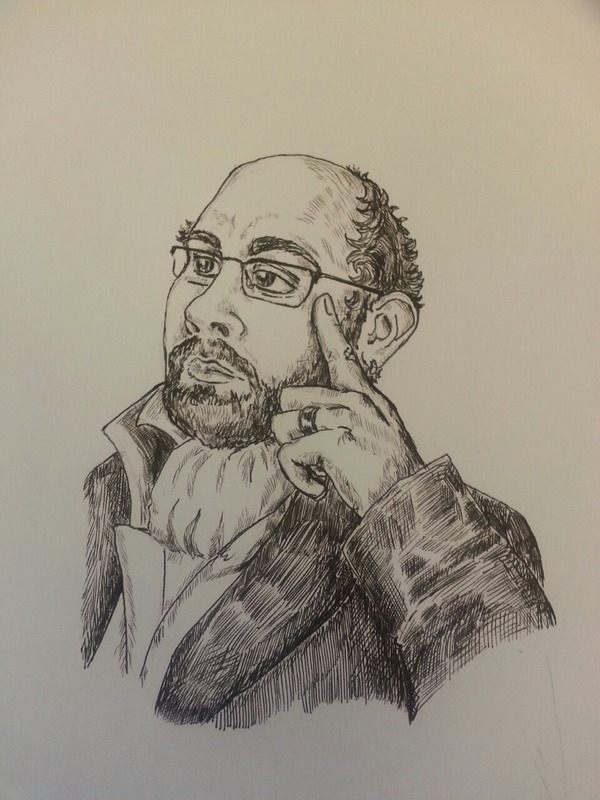 It is a very smart way to start the show, with enough mystery and questions to make the viewer intrigued, but it also gives the show a finite end. The show will never go on forever, the end is already set. The expedition is already dead and we are finding out why, or rather, we hope we will find out. The show follows the crew of the two icebreakers Erebus and Terror, for which the show is named, as they attempt to map a passage through the Arctic. The expedition encounters a few hurdles as the show starts, with a crewmember falling ill from consumption, a man falling overboard and the flagship Erebus getting damaged. The former, a bad omen for the crew, complete with ominous hallucinations and the latter a blow to the planned journey. The expedition leaders are forced to make a decision; a safer, but longer route, or chancing that there might be a route past King William Land. Unfortunately, they get caught in the ice, and that is just the beginning. AMC has proved time and again that they are masters at telling a story. Especially of the sort that couples fancy dress drama with adventure. It’s only to look at shows like Hell on Wheels, Turn and Into the Badlands. With The Terror, they have also enlisted the work of some of the most recognizable faces from the TV in the past ten years. The lead roles are played by such stellar actors as Jared Harris (The Crown, The Expanse), Ciarán Hinds (Rome, Game of Thrones) and Tobias Menzies (Game of Thrones, Outlander) and supported by a dozen other familiar faces. It lends gravitas to a story that may very well take a turn reminiscent of John Carpenter’s The Thing. If the first episode of The Terror is anything to go by AMC has taken everything that they do well and put together one great show.